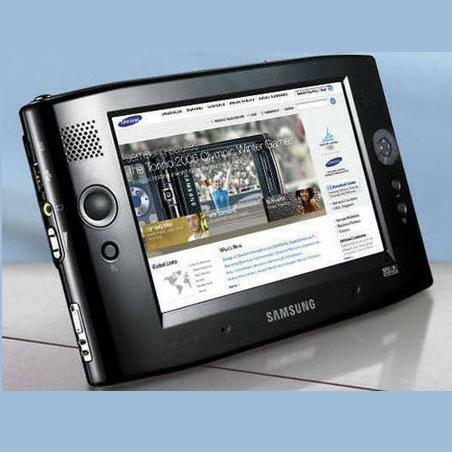 Samsung Electronics has plans for a Apple iPad style tablet PC the company has revealed. Samsung has plans for an Apple iPad style tablet PC. Samsung Electronics, the world's second-largest mobile-phone maker, has plans for an Apple iPad style tablet PC, the company has revealed. "We will respond," said J.K. Shin, president of Samsung's mobile-communication division, speaking at the Mobile World Congress (MWC) in Barcelona over the weekend. However, Samsung's Shin said it was "too early" to give more details of the company's plans according to a Bloomberg report. Samsung provides the processor that powers Apple's iPad, according to market research firm iSuppli. "This is normal, we have to compete in the market. At the same time, they are our customer and we are the supplier of components to them," Shin added. Apple's iPad goes on sale in the UK next month for the Wi-fi model, with the Wi-fi and 3G model to follow in April. UK pricing has yet to be announced.